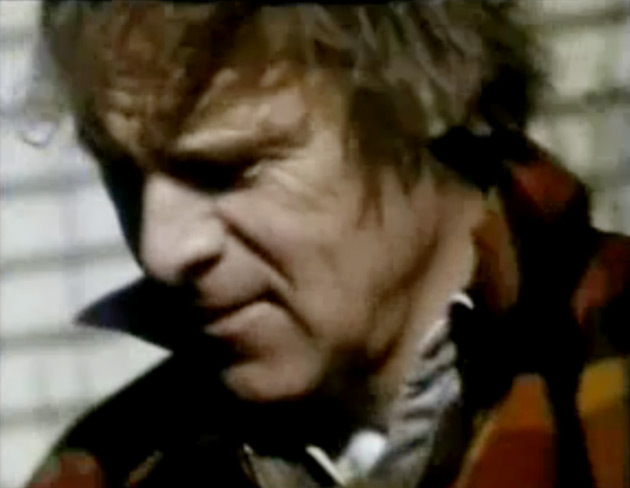 Horseplay is a short 16mm documentary made by Simon Perkins about the New Zealand painter Philip Trusttum. The film presents a brief snap–shot of the artist and his surroundings at his farm in Waimate. The approach of the documentary makes no attempt to disguise the role of the filmmaker. In this way it pays homage to the Direct Cinema traditions through its use of hand–held camera, voyeuristic shots and off–camera audio. The film was made in 1990 by: Simon Perkins; Peter Bannan; Vivienne Stone; Peter Evans; Robert Sarkies; Michael Brown; Philip Trusttum; Lee Trusttum; Peter Leech; James Wallace. Fig.1 Simon Perkins (1990). 'Horseplay' 16mm, 9 minutes.